I love to travel the Yucatan of Mexico and visit with the wonderful Mayan People. 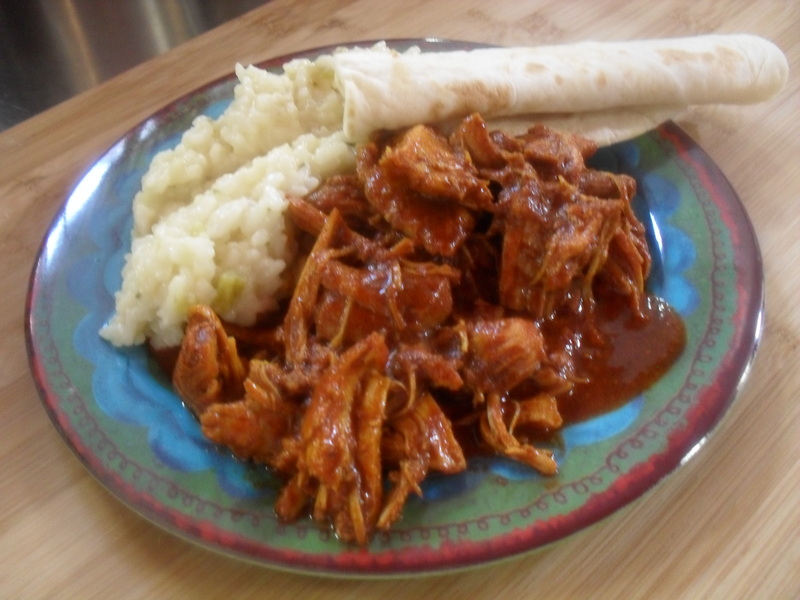 One of my favorites is Chicken Pibil, which is cooked inside Banana Leaves…………….. Guess what! I found a ready-made product that is identical to the one created by the Mayan People! The perfect blend of Mayan Chiles and Oranges…….just amazing…….had to share..
Place Chicken and Sauce in a Dutch oven or heavy pot over medium high heat and bring to a boil, reduce heat stirring occasionally. Reduce heat to medium and continue to simmer for 35 minutes, shred chicken with two forks and stir to blend well, continue to simmer for 10 more minutes. Place rice, one teaspoon salt and Chicken Broth in a pot over medium high heat and bring to a boil. Reduce heat to medium low, cover pot. Cook rice for 20 minutes or until liquid has absorbed, remove from heat and let sit covered for 5 minutes. Stir in entire jar of Queso, mixing well. 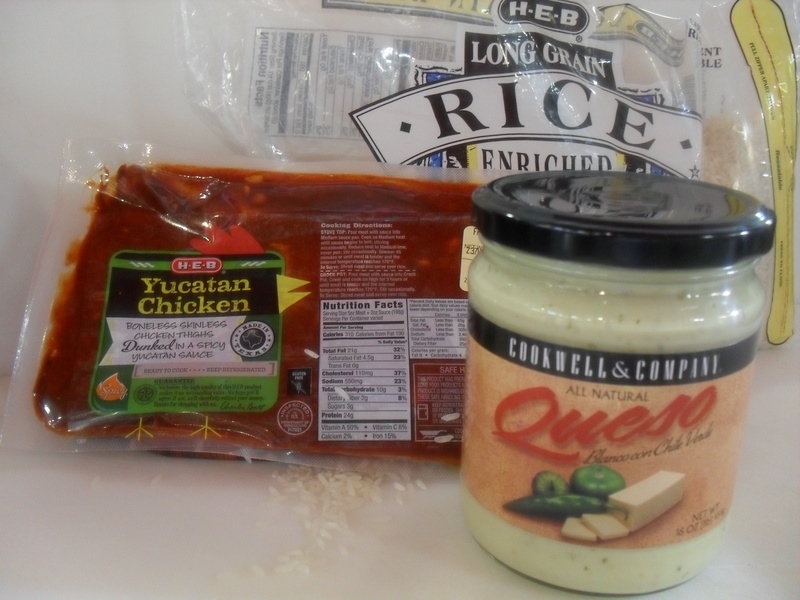 Place Rice on serving plate and top with Chicken Pibil, serve with hot flour tortillas.